Teeth are similar to porcelain and enamel. They are strong and sturdy, but over time and with repeated exposure, they absorb stains resulting in discoloration. Stains on your teeth may cause you to feel less than confident when you smile. While commercial stain removers and teeth whiteners are available at the store or your dentist's office, these products and services can be costly. Natural teeth-whitening methods remove stains from teeth and are more cost-effective. Removing teeth stains gives you the confidence you need to smile. Slice up two fresh strawberries. Rub the inner white part of the strawberries over your teeth to whiten them and remove stains. Do this each morning with the insides of two strawberries. The inside, white part of the orange rind whitens teeth. 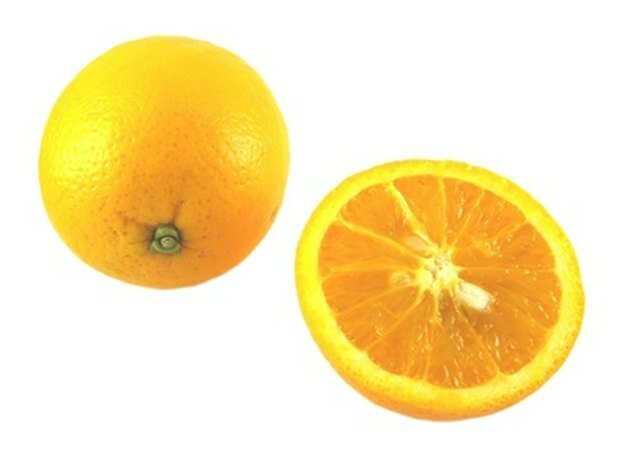 Rub the white part of the inside of an orange rind on your teeth each night. Used regularly, orange rind keeps your teeth white and shiny. Place 1 1/2 tsp. baking soda in a bowl and add a few drops of hydrogen peroxide to form a paste. Wipe the paste onto the fronts of your teeth, then cover your teeth with strips of aluminum foil. Leave the whitening paste in place up to 30 minutes. Remove and discard the aluminum strips. Rinse your mouth with water to remove the peroxide paste. Homemade toothpaste helps to keep your teeth white. Combine 1 1/2 tsp. baking soda, 1/2 tsp. white vinegar and a pinch of salt in a bowl. 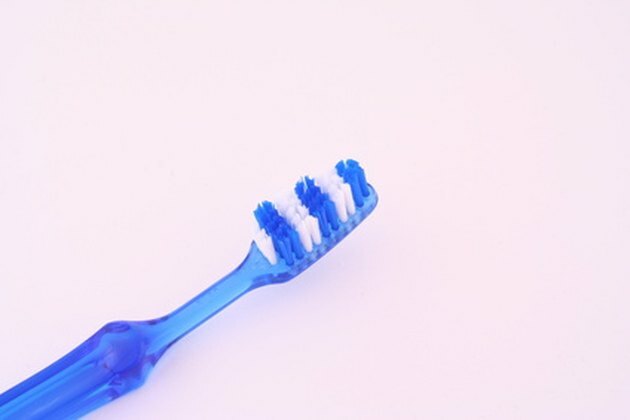 Brush your teeth each morning and night with the homemade toothpaste to whiten teeth and freshen breath.